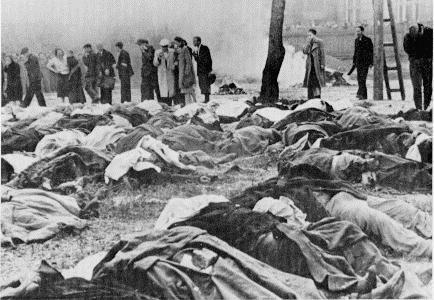 The Lviv Massacre — Who was killing who before the Germans arrived? 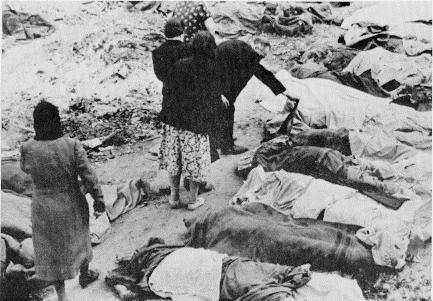 The Lviv Massacre consists of the killing of thousands of residents of Western Ukraine in the city of Lviv immediately before occupation by German forces in the summer of 1941. However, the Lviv Massacre comes in two versions: the "NKVD Lviv Massacre" has the Jewish-dominated NKVD killing Ukrainians; the "Wiesenthal-Safer Lviv Massacre" has Ukrainian police killing Jews. @ The Ugly Face of 60 Minutes: What happened in Lviv?